Are you having a Halloween Party? 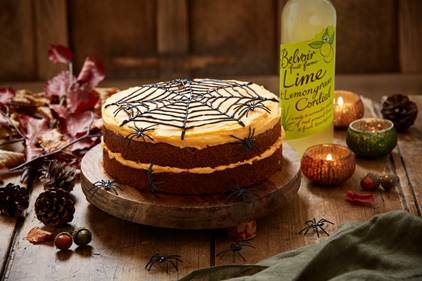 Or just want to make some great Halloween goodies at home? Then look no further, here are some great recipes that you can make. 1. Preheat the oven to 180oC/Gas 4/Fan 165oC. Lightly oil a 20cm deep cake tin and line the base with baking parchment. Coarsely grate the carrots. 2. In a stand mixer or with an electric hand whisk, beat together the oil, sugar and eggs until they are light and fluffy. They need to be thick enough to leave a trail when the whisk heads are lifted. 3 .Add the carrots and remaining ingredients and mix well. Pour mixture into the cake tin and bake for 45-50 minutes. 4. Leave to cool in the tin for 10 minutes before transferring to wire rack. While cake is cooling beat together all your ingredients for the frosting. Add enough food colouring to make it a bright orange. 5 .Once the cake is cool, cut in half horizontally. Spread half the icing in the middle of the cake and sandwich together. Spread the remainder over the top and smooth with a palette knife. 6 .Pipe the black icing over the cake to look like a spider’s web, then finish with plastic spiders. How super tasty does this look. One to get in the kitchen and make this Halloween. 1.To make the guacamole, add the avocado and lemon juice to a blender or food processor along with a pinch of salt and pepper. Blend until smooth, then stir in the coriander and red onion. Taste and adjust seasoning if necessary. 2. Use a small, sharp knife to cut grave stone shapes from the tortilla wraps. Why not be as creative as you like and try cutting out some ghosts or trees as well! 3. Place a large frying pan on a medium-high heat and add the vegetable oil. After a few minutes, check the temperature of the oil by dropping in a small piece of tortilla wrap. If the wrap sinks to the bottom, the oil is not hot enough. Once the oil is the correct temperature, the tortilla should stay on the surface and create bubbles. 4. Add a few tortilla shapes at a time to the oil, frying for less than a minute on each side or until golden. Drain the shapes on kitchen towel and allow to cool. 5. Once the shapes have cooled, take a large ceramic oven dish and fill spread the guacamole evenly over the base. Scatter over the watercress to represent grass, then place the gravestones and other shapes in any way you like. 6 .If not serving immediately, keep the guacamole in the fridge and the tortilla shapes in an airtight container at room temperature. 1. Preheat oven to 150°C. Trim the leaves from the cauliflower and cut its base flat so that it sits upright. Rub all over with olive oil. Place the cauliflower into an ovenproof casserole dish and pour over the white wine. Cover tightly with foil and bake for 1.5 hours. Check after 1 hour and brush on more oil if cauliflower seems dry. After the time is up, remove from the oven and insert a long knife into the centre of the cauliflower, ensuring that it is cooked all the way through. Leave to cool. 2. While the cauliflower is in the oven, make the hummus. Drain and rinse the chickpeas and place into a blender with the watercress, garlic, tahini, lemon juice, ground coriander and a pinch of salt. Blend until smooth, gradually adding olive oil. Taste and adjust seasoning and lemon juice if necessary. 3. To make the finger sandwiches, gently flatten the slices of bread with a rolling pin to make them more pliable. Spread each slice with a little butter or margarine and some cream cheese. Roll up the sandwiches, then use a blunt knife to make indentations to form the knuckles. Trim one end of each roll into a V shape and use a little cream cheese to stick on an almond fingernail. 4. Once the cauliflower has cooled, use a sharp knife to carefully cut a hollow, creating a bowl in the top. Fill this with the green hummus, then mix the ketchup with a little warm water and drizzles over the sides of the cauliflower to look like blood. 5. 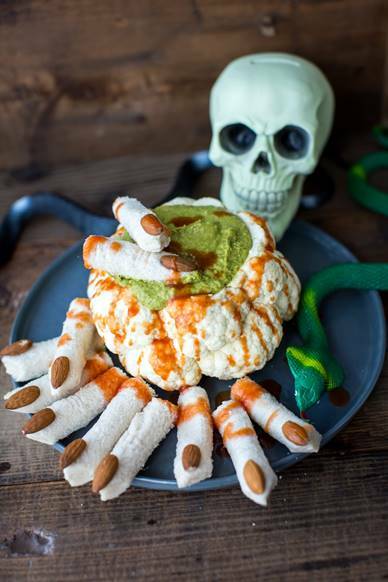 Serve the cauliflower brain with the dead man’s fingers on the side for dipping. 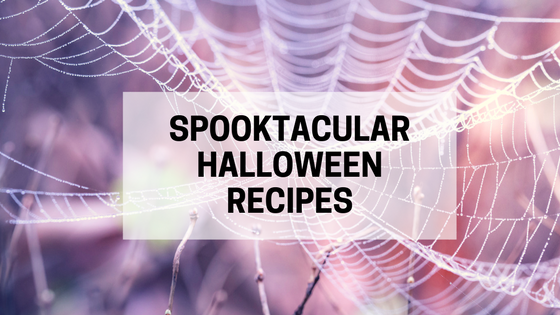 I hope you find some of these recipes helpful and make your Halloween. 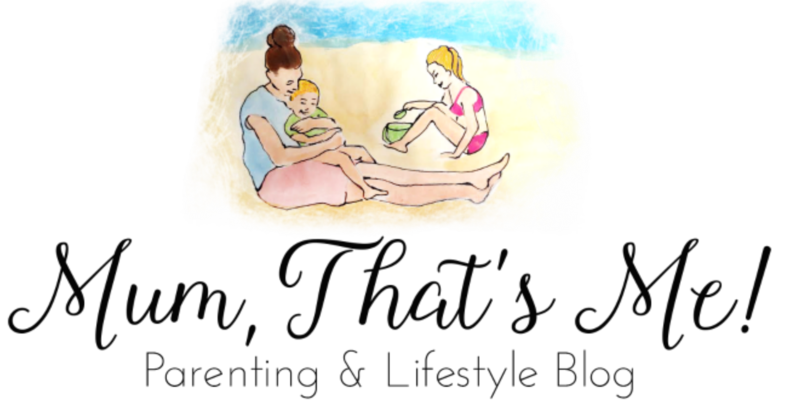 It you fancy having a go at making some awesome cakes of your own then check out Cake Angels, they have some awesome cake decorations that you can use and are reasonably priced for such great items. Keep an eye on the blog for our recipe and attempts of making cakes using these products. All I know is it will be good fun! I hope you have some fun making wonderful Halloween treats. Great recipes, that cake looks absolutely delicious!!! I love lime & lemongrass. The dead mans fingers look pretty gross, but I guess that’s the idea!! 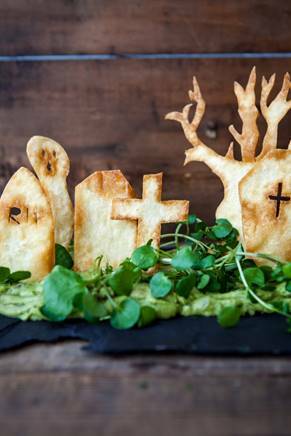 Fab recipes, and brilliant for a Halloween party.